With over 24 years’ engineering experience, Ian completed his apprenticeship as a Marine Engineer before making the swap to Building Services in 1998. 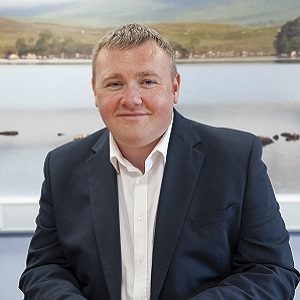 Ian has in-depth knowledge of building services operations, maintenance and energy management and uses this to advise clients as to the best approach to operating and maintaining their facilities in line with their business needs. He pushes the team at Alba to continually develop and has successfully introduced the very latest technology to our service provision. All of this has led to Alba achieving substantial growth year on year and numerous industry accreditations and awards. 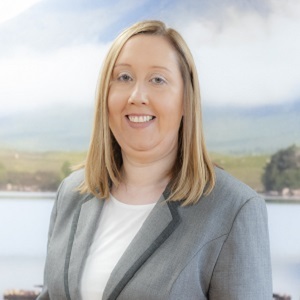 With over 11 years’ experience as a qualified Chartered Accountant, Lynda and her team have been responsible for building up the strong financial position of Alba, which has been a key ingredient in our success over the past 14 years. Lynda’s team work well together to get to the root cause of any issues that arise, ensuring any irregularities within our reporting systems for legal entities and clients are resolved. 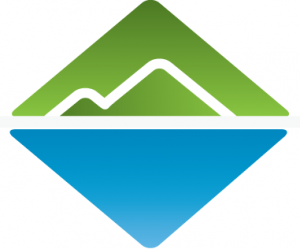 Lynda and her team are responsible for the accurate timely delivery of all company invoicing as well as management accounts to our Board of Directors. Douglas has over 30 years’ experience within the facilities sector having completed his apprenticeship in plumbing/heating engineering. 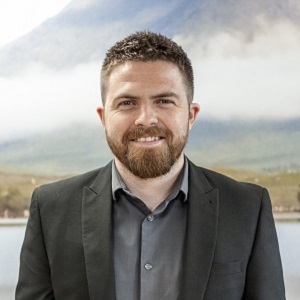 He joined Alba in 2008 and specialises in providing technical and maintenance solutions to our clients, as well as organising large projects and leading our engineering teams. He is a calculated risk taker with a strong business acumen and a “can do” attitude. Douglas has the ability to easily build trust and credibility with our clients, managers, and employees and also has a proven track record of motivating staff to achieve exceptional business performance with an understanding of key client issues. With over 7 years’ experience in facilities services, Klyne has a wealth of commercial, financial and controls knowledge which she uses to ensure efficiencies within the Alba team and for our clients. 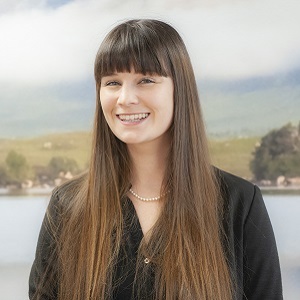 She continually focuses her teams on providing an excellent standard of client service and has implemented bespoke financial and services software throughout all areas of Alba. Together with this new system and Klyne’s proactive attitude she has implemented controls and processes within the company which are designed to help our people focus on the external objectives of delivering every time, on time and with added value. Having started with Alba as a building services apprentice at the age of 17, Ryan has over 10 years’ experience in the delivery of building services operations. To add to this experience Ryan has used his enthusiasm and “can do” attitude to progress through the company firstly to become a lead engineer and then on to his current position as contracts manager, where he manages several challenging and versatile contracts. Having extensive experience in a highly reactive environment Ryan successfully advises clients and businesses of all natures how to effectively manage their building maintenance to meet their own business needs. With over 40 years’ experience in the engineering industry Robert completed an apprenticeship as a Pipework Engineer. 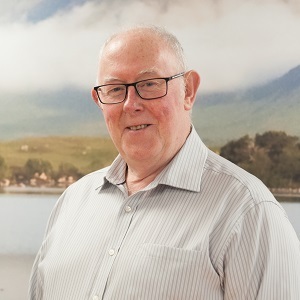 Robert then gained, extensive experience in working on Large size projects in both Petrochemical and Offshore industries, before moving into the commercial heating industry, then settling in Building services where he worked specifically on Commercial gas/heating. 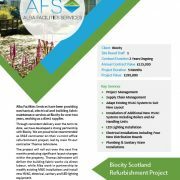 He uses his vast knowledge of project management and Building service maintenance to deliver exceptional services to our clients. He leads and motivates the team of highly skilled engineers and encourages them to always deliver beyond our clients’ expectations. Jim has over 50 years’ experience in the facilities services industry, where he originally started his career as a refrigeration engineer. 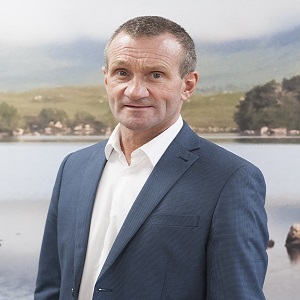 Since joining Alba in 2012, Jim has been able to use his vast knowledge and experience of air conditioning and refrigeration to deliver tailored service solutions to our clients which not only meet their requirements, but also surpass their expectations. 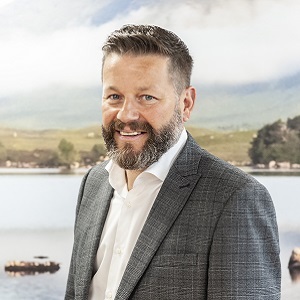 Jim believes that having the support of a strong and efficient team like we have at Alba helps set a culture of confidence and inspiring efforts and therefore makes the job as Contracts Manager so much easier.